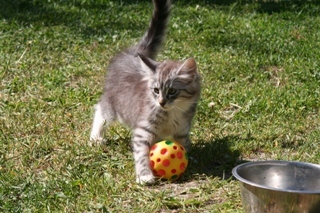 I have been breeding Norwegian forrest cats under the name Bifrost's since 1994. 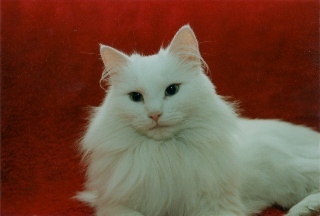 My first Norwegian forrest cat, Mingo came to us in 1993. 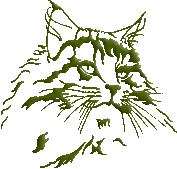 When I started searching for a cattery name, it was important that it somehow reflected the fact that Norwegian forrest cat is a nordic breed. That's why I turned to the Norse mythology, where Bifrost was a rainbow bridge between Midgard, the world, and Asgard, the realm of the gods. A rainbow is something positive and beautiful, so what would be a better cattery name for breeding genuine weegies than the name of a rainbow?